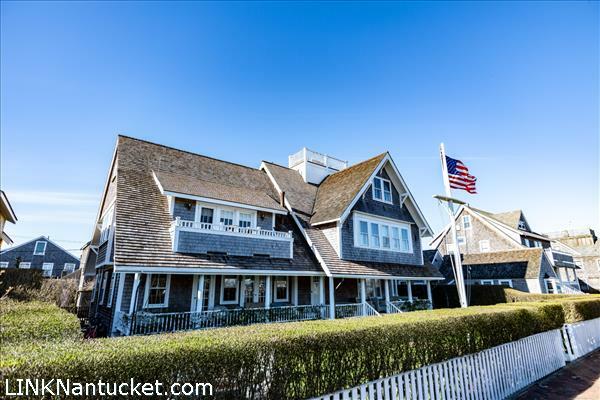 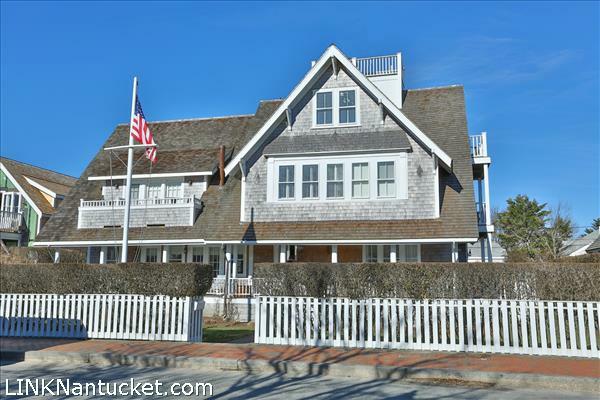 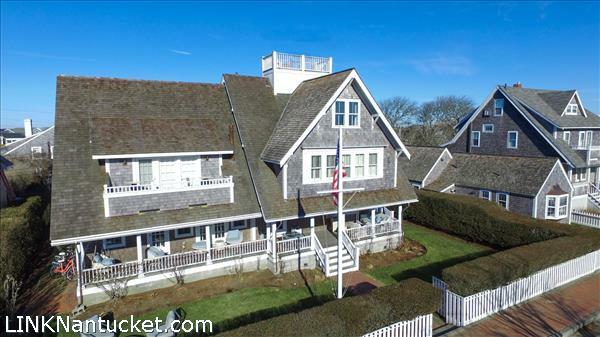 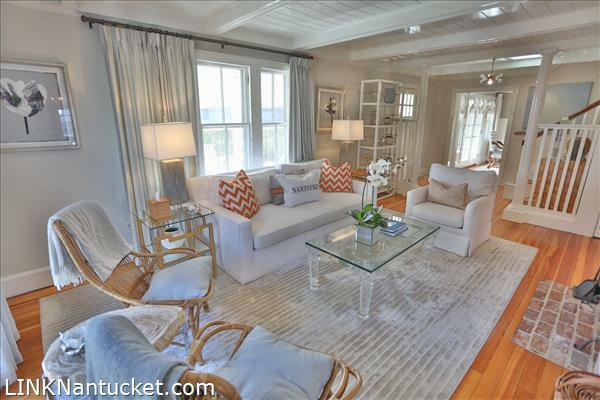 Aptly named “Harbor Watch,” this stately home offers wonderful views across Children’s Beach out to Nantucket Harbor. 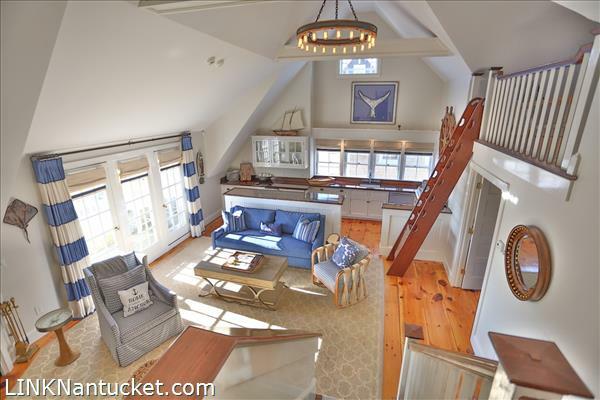 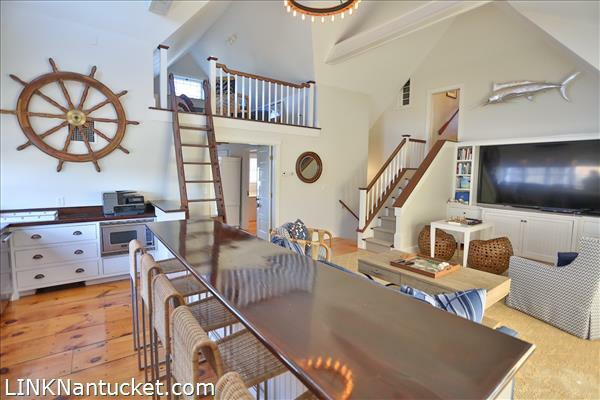 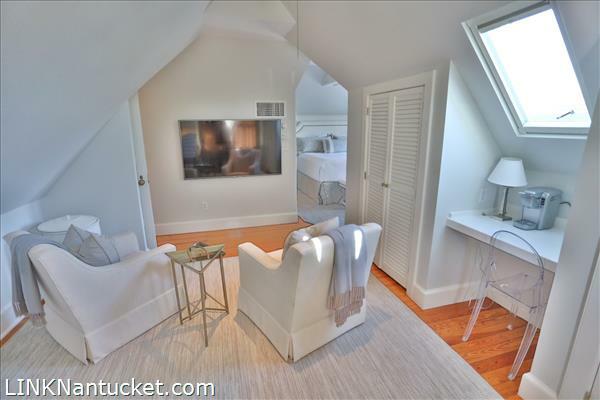 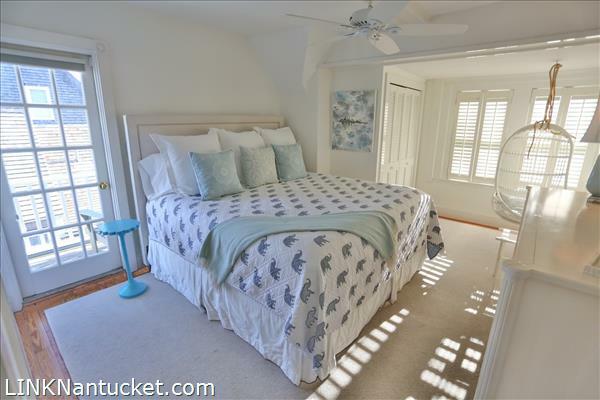 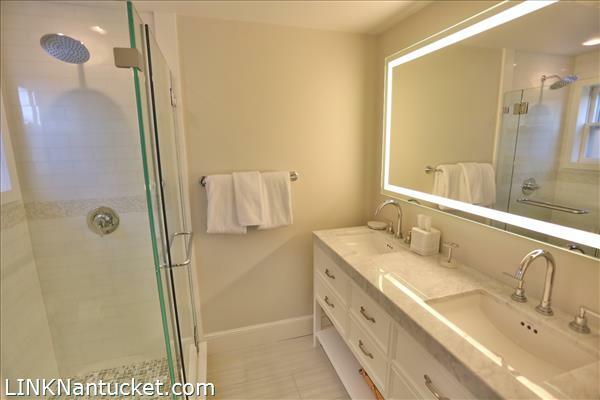 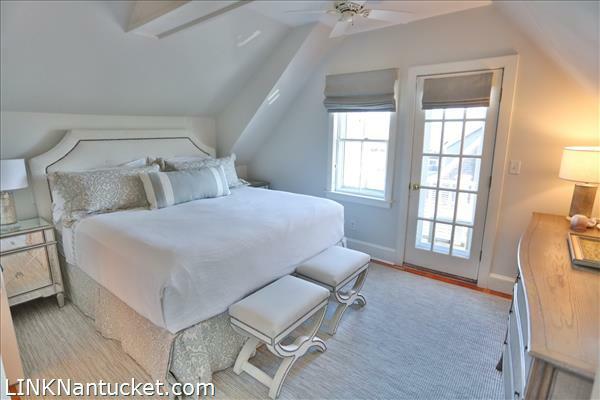 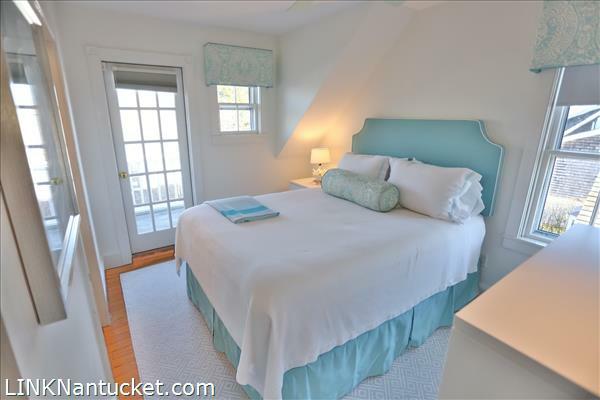 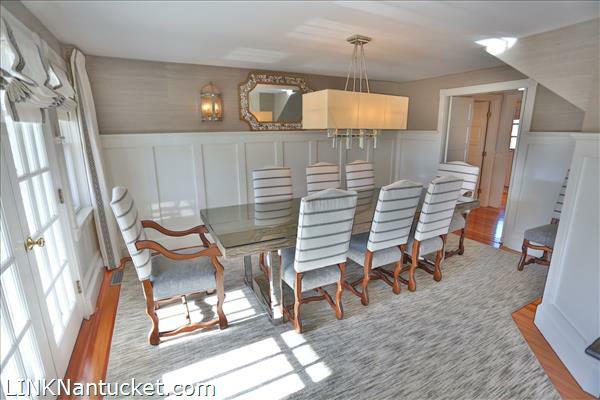 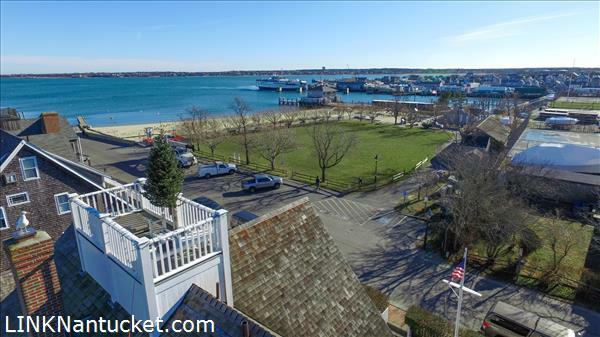 Whether it be from one of the multiple decks, or from the striking widow’s walk that boasts 360-degree views of the Harbor and the Historic Downtown, this property will not disappoint. 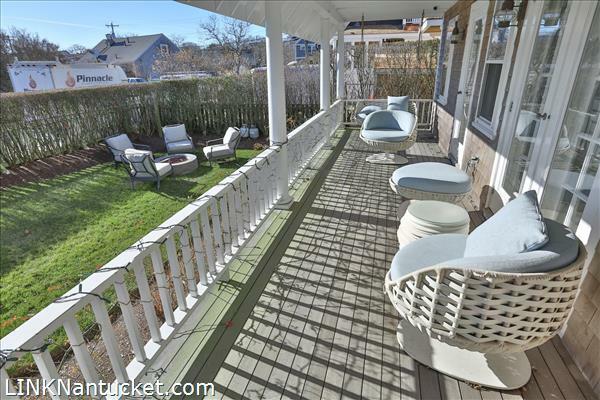 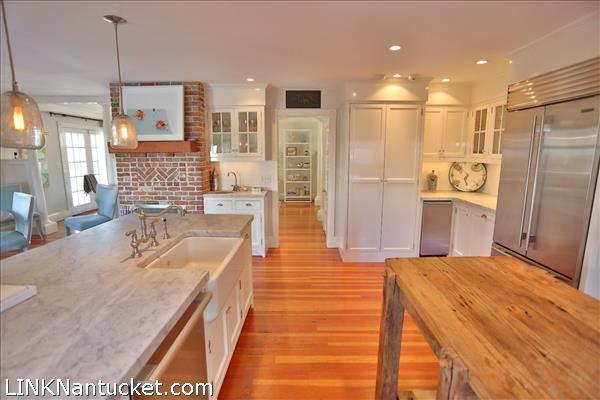 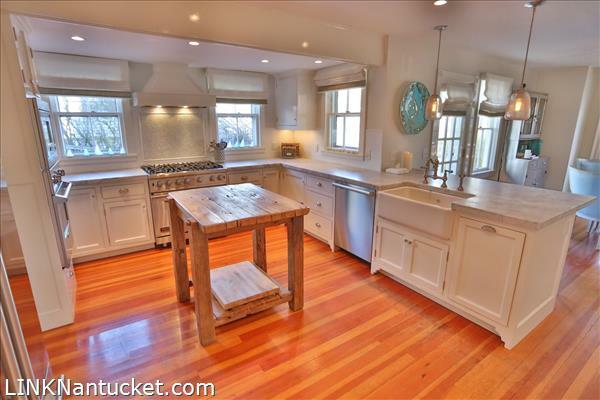 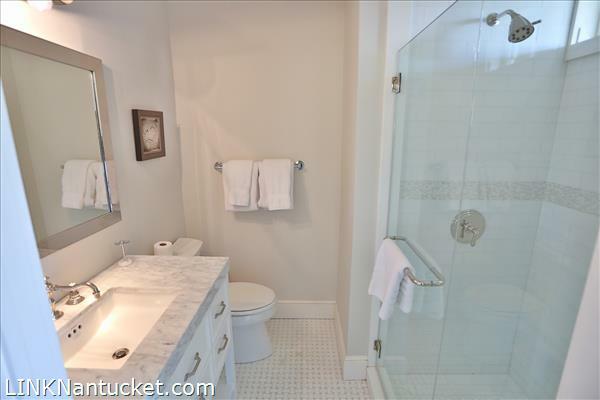 Moments away from Children’s Beach and the heart of Town, this beautifully renovated home has three floors of living. 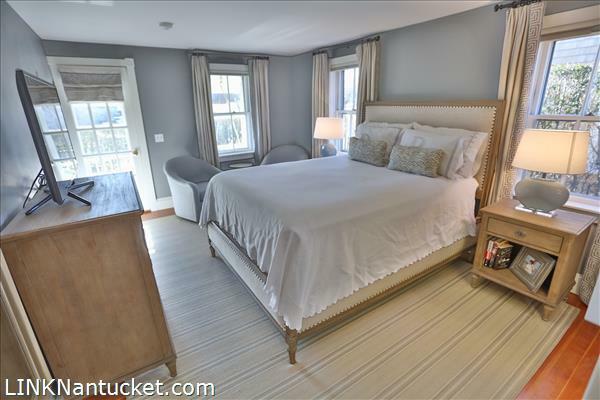 Each bedroom is en-suite; there are spacious living areas and state-of-the-art appliances to make entertaining effortless. 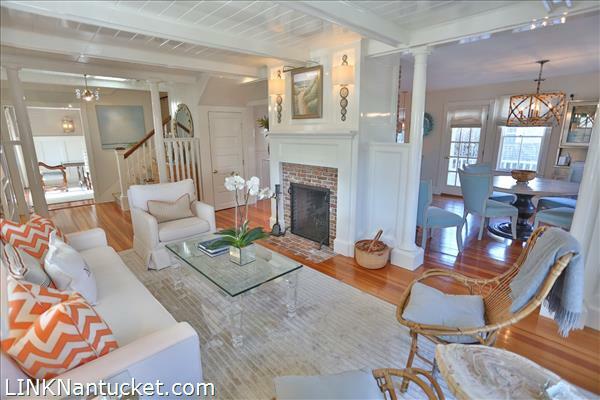 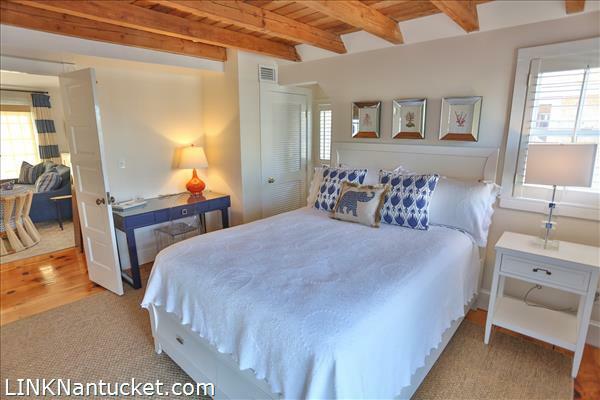 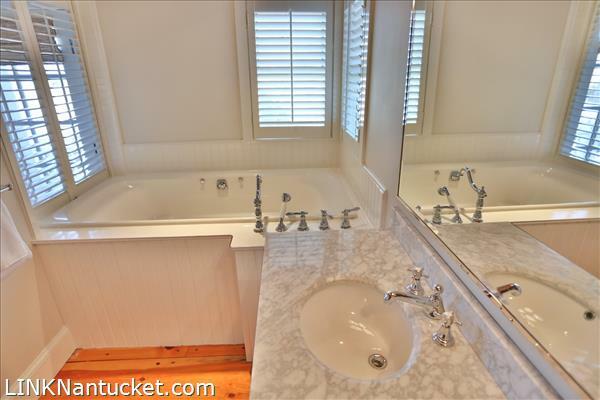 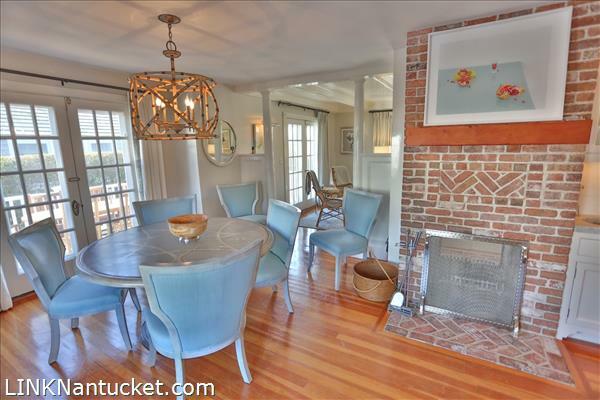 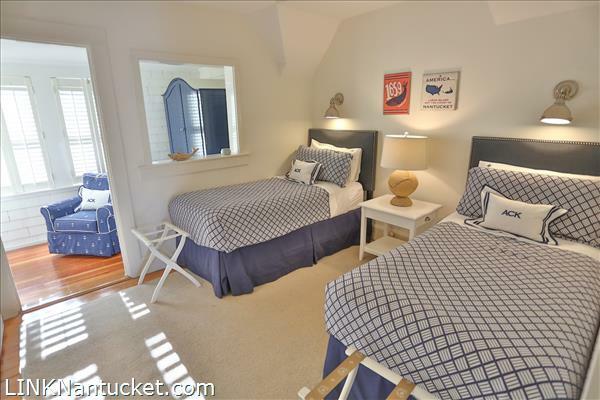 Whether cozying up by the wood-burning fireplaces during Stroll or relaxing on the deck in the summer, this amazing property is the perfect Nantucket getaway.